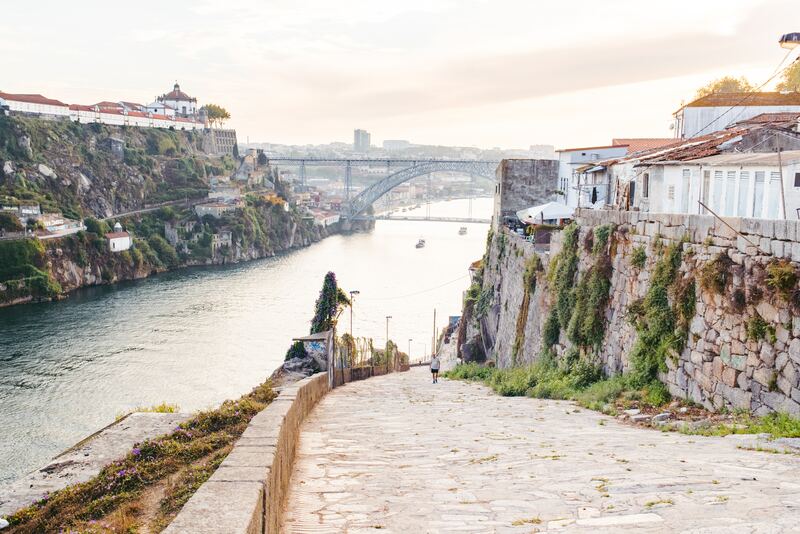 Oporto is a must when visiting Portugal, with its fabulous tiles and the oreography that makes to keep its charm and authenticity, this city is a must to see. Located in the Douro river basin, this has given this city the ability to produce very special wines, the port wine, a delicious rich wine to enjoy while watching the sunset or in a cocktail with white port tonic. This new hip city has many options to offer to visitors to have an unforgettable time, whether is sailing along the river or visiting a winery or the amazing Churches or train stations that you will be impressed with.